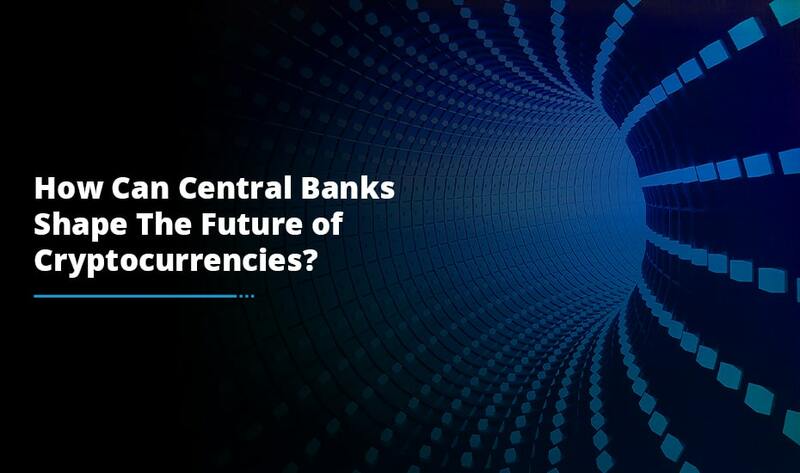 Unlike the stock markets, the cryptocurrency market never closes, which can be a soothing or dismaying experience for traders and even casual investors in the industry. Users familiar with crypto investment should be acquainted with pleasant or unpleasant surprises when they check their portfolio and witness large gains or losses. As a result of the volatile nature of this market, crypto trading bots have taken center stage among traders by offering them control of their trading at all times, even when they are sleeping. Additionally, these automated trading bots expedite the trading process and make it more efficient than the trader would be able to do manually. A trading bot is a computer program that exercises various indicators to identify trends and automatically execute trades on behalf of the users depending on the interpretation of the market data. Typically, these bots analyze market actions like volume, orders, price and time, and react according to the predefined and pre-programmed rules. The trading bots have been popular for many years in various traditional financial markets. 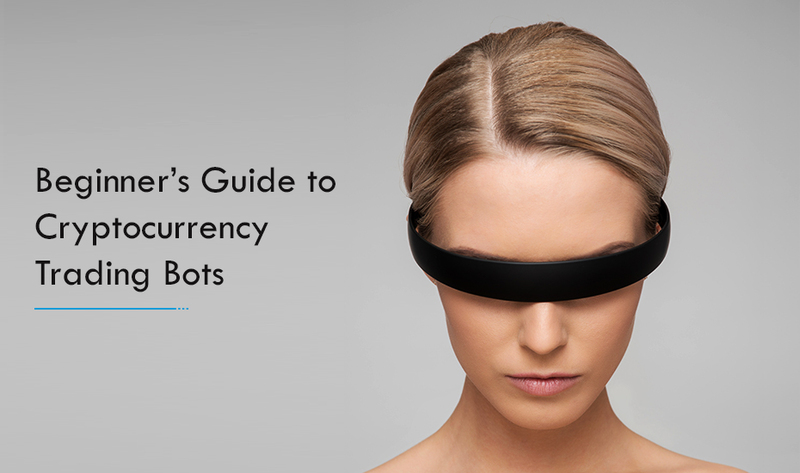 However, these bots have swiftly made their way into the crypto market. 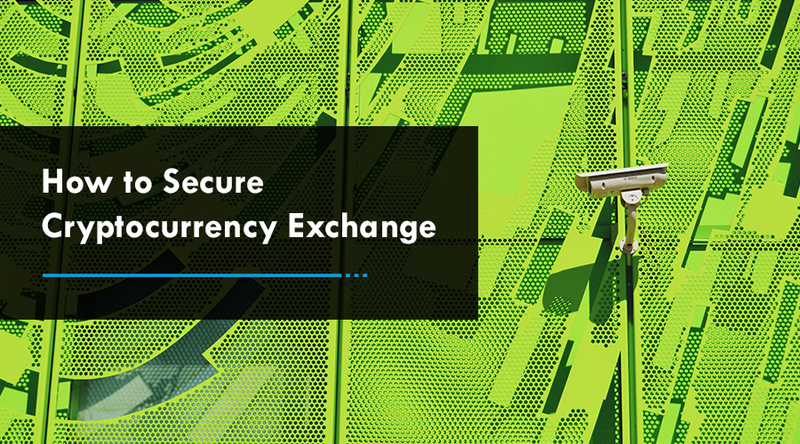 The transparent nature of blockchain, cryptocurrency exchanges tend to grant their users direct market access that offers them the opportunity to analyze the exchange’s electronic order book. The main objective of these bots is to provide its user with a lucrative business day in, day out. Let’s explore the list of benefits of employing a bot in the trading system. Minimize emotions: Emotions play a significant role while making trading decisions. With an automated trading system, users can define their signals, stop losses and profit target beforehand. The trading bot will execute the trades once the set of rules are met enabling the traders to pull the trigger without any hesitation. Besides, this system also curbs the users who are apt to buying and selling cryptos at every perceived opportunity. Backtesting: Backtesting applies trading rules to historical market data to verify its profitability and risk. All the set of rules should be absolute, with no room for interpretation, while designing a system for automated crypto trading. The traders can test these rules on historical data prior to investing in live trading. The backseter will offer helpful statistics to the traders to help them determine the trading expectancy i.e. the average amount a trader can anticipate to gain or lose per unit of risk. Improving order entry speed: Entering and exiting the trade a few seconds earlier can make a big difference in trade’s output. Since the computer responds quickly to changing market conditions, automated trading systems automatically generate all the orders including protective stop losses and profit targets the moment trade criteria are met. Markets can move rapidly and it is demoralizing to have a trade reach the profit target or blow past a stop-loss level, which can be prevented by automated trading. Expanding trading: Crypto trading bots enable users to trade multiple accounts or various strategies simultaneously. This has the potential to spread risk over various digital assets while creating a hedge against losing positions, which can’t be accomplished by the human manually. Moreover, the bot is able to scan trading prospects across an extensive range of markets and effectively monitor the trades. These are some of the key benefits of cryptocurrency trading bots that bring forth a multitude of opportunities for the crypto holders to improve their bottom line. 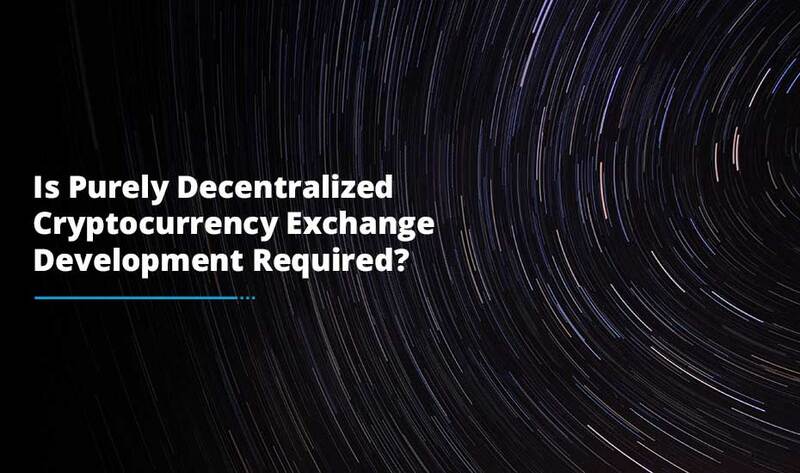 If you are also planning to develop such a system to add value to people’s lives, approach the blockchain experts of our cryptocurrency exchange development company. Our technology-agnostic approach coupled with the unmatched industry expertise will certainly result in a world-class solution having the potential to make you outshine in the industry.